This time of year I usually spend my days with a sniffle, a sore throat or just feeling a little bit under the weather. It's chilly outside daily now and although it's not the most glamorous topic to talk about, I thought I would share with you my sick day essentials. I always keep a stash of vitamin c and zinc tablets in my kitchen draw for when I want to feel better quickly. A hot bath usually helps too, the Lush Unicorn Horn being my first port of call at the moment as the lavender scents helps soothe me to sleep too. 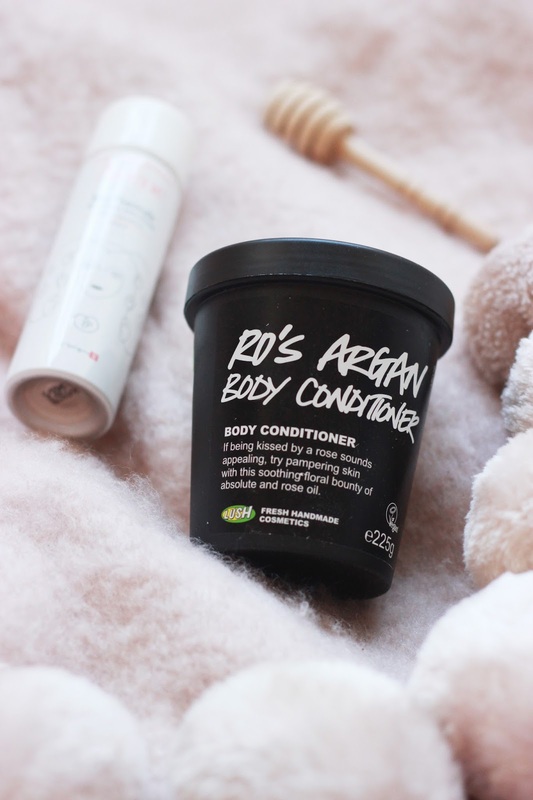 I'm not sure about you, but when I'm having a sick day, I cannot be bothered to moisturise my whole body, so the Lush Ro's Argan Oil is the perfect addition to your bath time routine as it allows you to skip the post-bath moisturising step. The L'Occtiane Almond Shower Oil works in a similar way, lathering up to a nourishing foam that has a delicious scent. Aside from the array of tablets I take and the lotions I apply, I also rely on skincare to keep my skin from feeling dehydrated. I actually find having a thorough cleanse and moisturise makes me feel better and perks me up. The Oskia Renaissance Cleansing Gel refreshes my lacklustre skin, whilst the Aesop Mandarin Facial Cream* adds a generous boost of hydration too. Throughout the day, I like to spritz the Avene Thermale Spray* onto my face, along the inside of my arms and on my belly too if I feel like I need a pick me up. 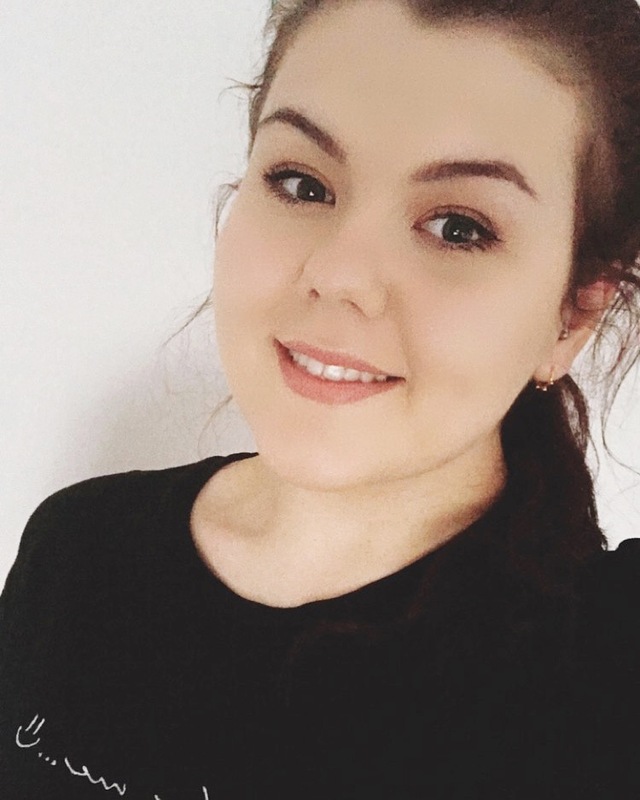 As my lips tend to get dehydrated very quickly when I'm feeling ill, lip balm and scrub are an essential of mine. The Nuxe Reve De Miel* is a thick balm that can be applied heavily onto the lips for a deep, overnight treatment to help soothe and heal the lips. What are you sick day beauty essentials?